Played college basketball at Mississippi State (2008-12) moved to Montenegro for the 2012-13 season, signed by BC Buducnost Podgorica. Signed for the 2013-14 season by Idaho Stampede, NBDL. Moved to Venezuela in April'14, signed by Trotamundos de Carabobo. Moved to Turkey for the 2014-15 season, signed by Trabzonspor Basketball. Moved to France for the 2016-17 season, signed by AS Monaco Basket. In December'17 moved to France, signed by Strasbourg IG. 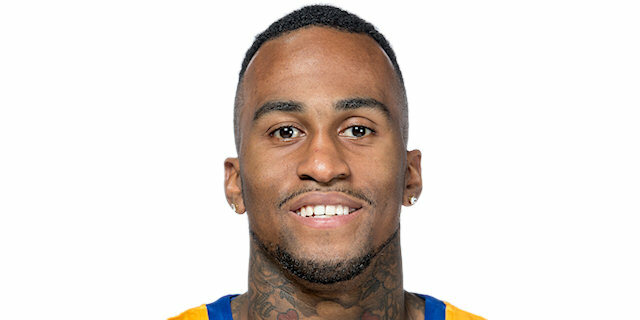 Moved to Russia for the 2018-19 season, signed by Khimki Moscow region. Won the 2013-14 Montenegrin National Championship with BC Buducnost Podgorica. Won the 2017 French Leaders Cup with AS Monaco Basket. Named to the 2011-12 All-SEC 1st team. Named to the 2009-10 and 2010-11 All-SEC 2nd Team.